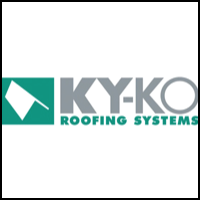 KY-KO Roofing has replaced thousands of roofs. We’re crazy about quality! Tell us you are a member of The Employee Network, and SAVE 10% OFF* any roof repair or replacement. KY-KO Roofing exclusively offers the Owner’s Pride Guarantee. Ask about it today! *Cannot be combined with any other offer.